This recipe is brought to you by Mirum. As always, the opinions are my own. And, I also feel like it applies to so many other areas of our lives, with food being a big one, not only for myself but a lot of people. Simplifying our lives in this crazy, busy world can move us toward being the person we want/need to be. 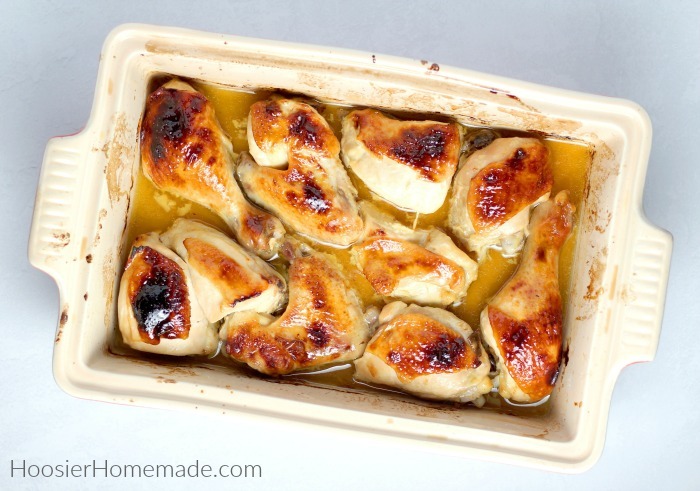 So – why Honey Glazed Chicken – how can one recipe with baked chicken change how you feel? 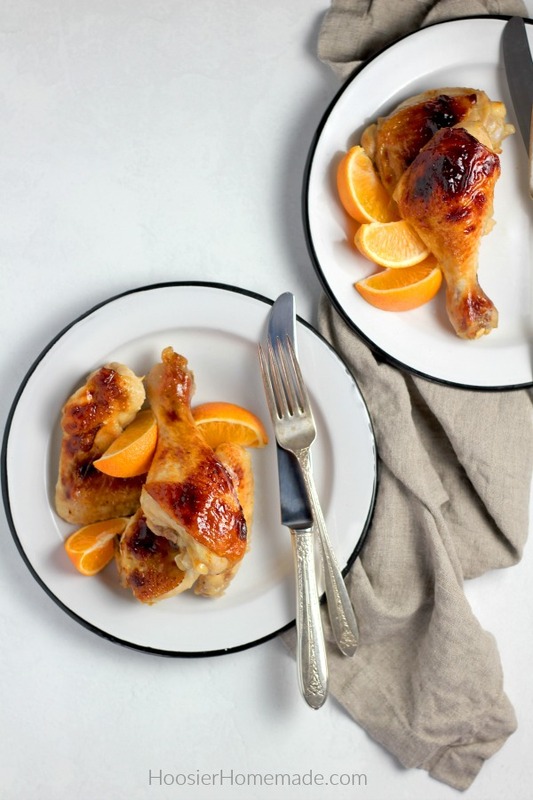 Well, it’s really not just this exact recipe, but the ease of the recipe, the home cooked taste, yet it only has 5 ingredients, and making “better for you” versions of favorite recipes for your family. While having a goal of eating healthier is on just about everyone’s mind at the beginning of the year with New Year’s resolutions, you also don’t want to sacrifice taste. How can you make a recipe that is a healthier option but still taste delicious? 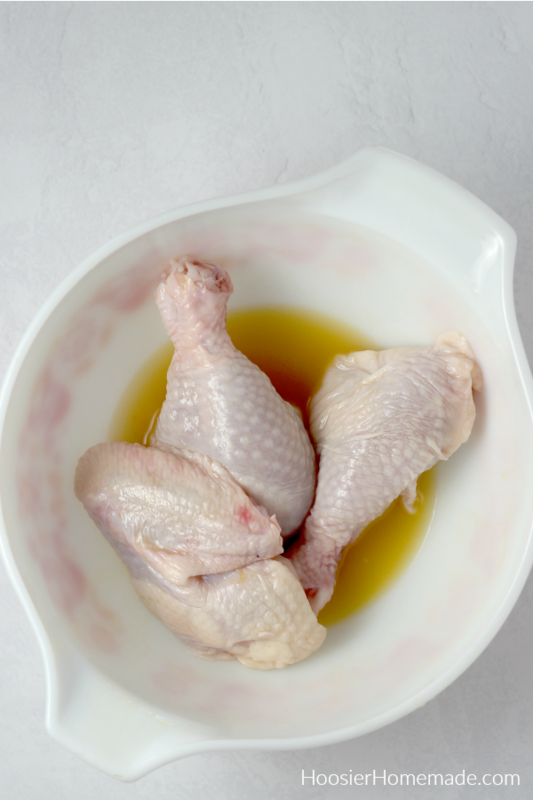 Chicken – you can use your favorite cut of chicken, we used a whole cut up fryer. 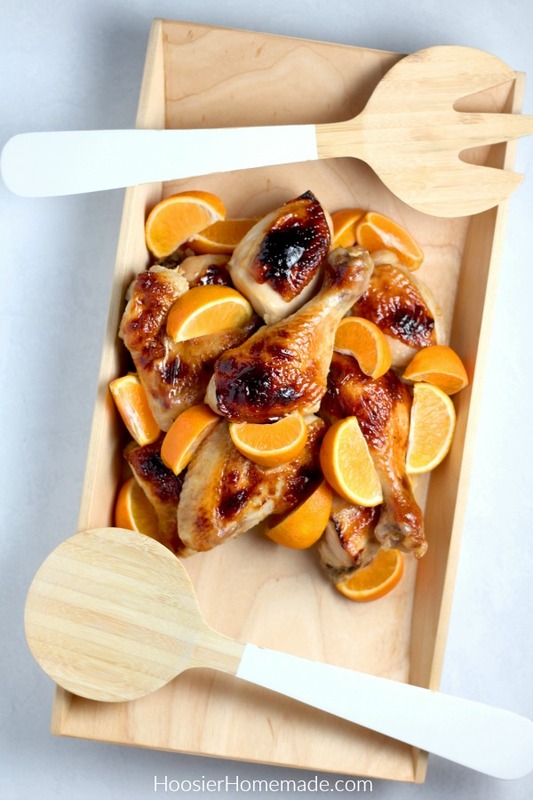 Chicken thighs and legs work great too, you will want chicken with skin on it though. 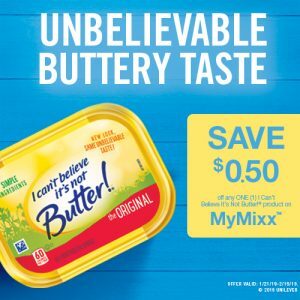 By using I Can’t Believe It’s Not Butter you get unbelievable taste, 70% less fat than butter, only 60 calories per serving (original), made with simple ingredients, no artificial preservatives, no artificial flavors, no partially hydrogenated oils, gluten free, cholesterol free, 0g trans-fat per serving, made with vegetable oils that contain good fats, good source of Omega 3 ALA.
You can find the original flavor along with other varieties in the butter aisle at your local Jewel-Osco store. 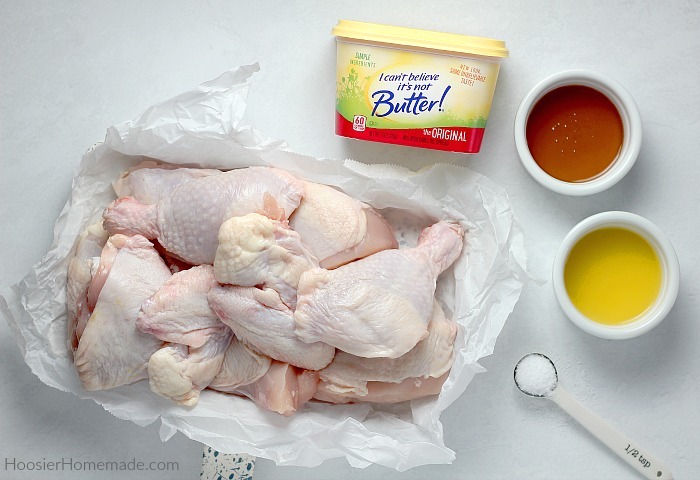 Begin by combining the juice, honey, salt and I Can’t Believe It’s Not Butter (melted) in a bowl large enough to coat a few pieces of chicken at a time. Reserve 1/3 cup of the mixture for basting during cooking. 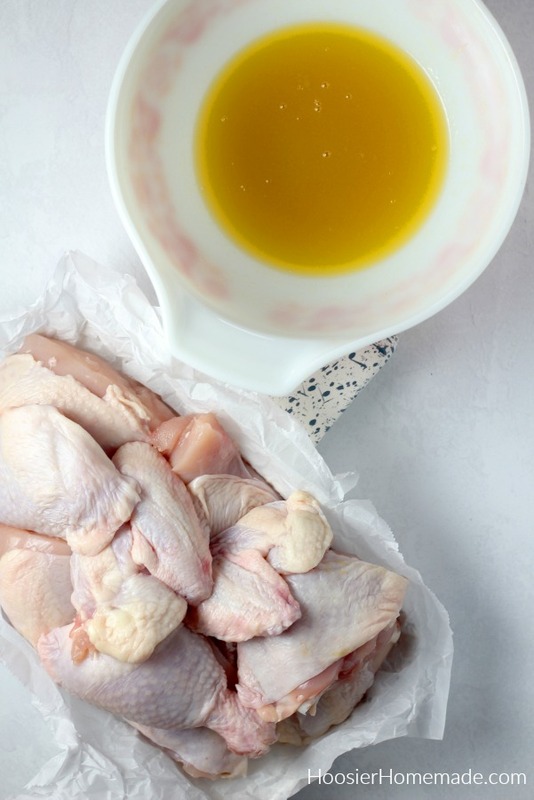 Then coat each piece of chicken in the butter mixture. 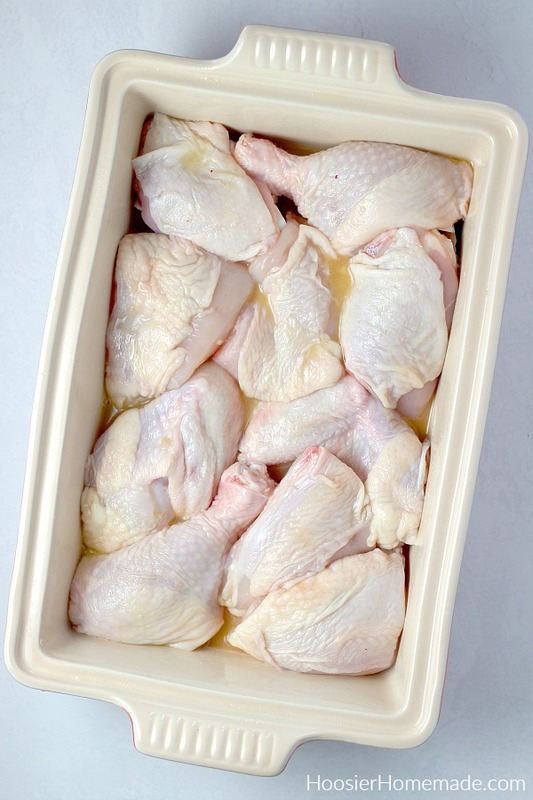 Cook’s Tip #1 – You can easily prepare this chicken in the morning, let it set in the pan in the refrigerator during the day and then bake before dinner. Be sure to pull the pan out of the fridge at least 30 minutes before cooking to allow it to come up to room temperature. 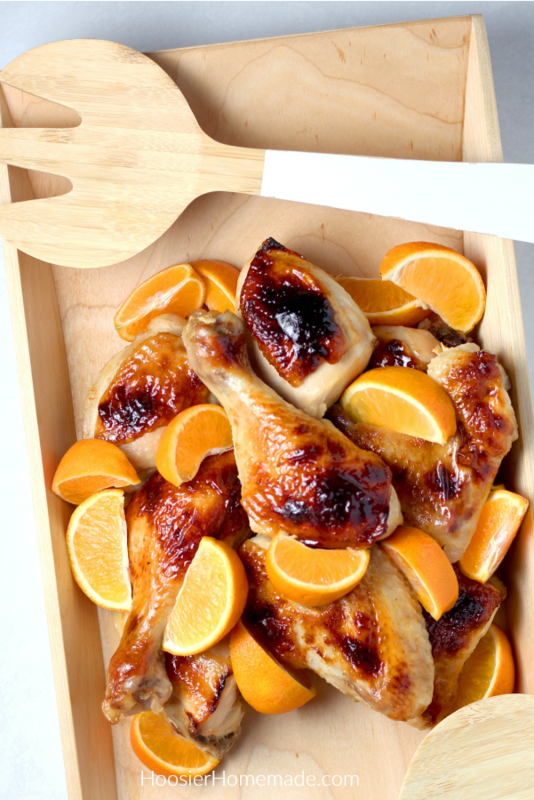 To serve the Honey Glazed Chicken, you can add fresh oranges for even more flavor. Add cooked rice and a big salad to complete the meal. 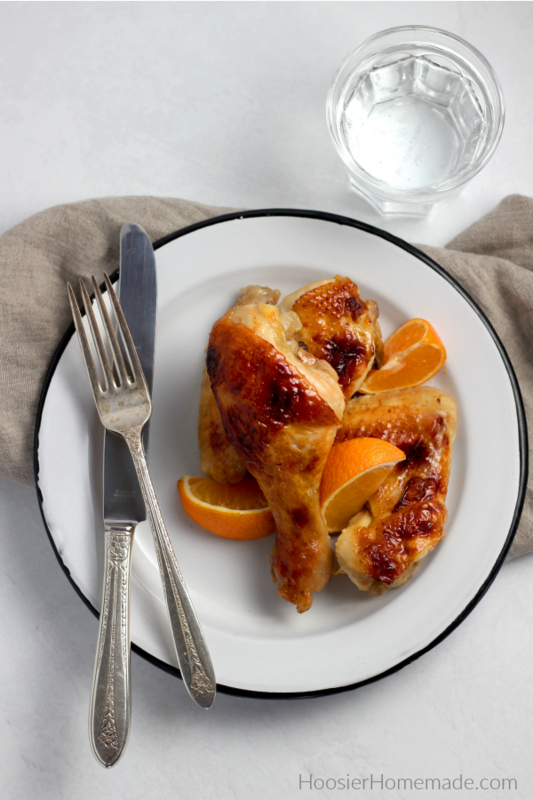 I’d love to hear what you think of this Honey Glazed Chicken! Be sure to leave a comment on this post, Facebook or Instagram! 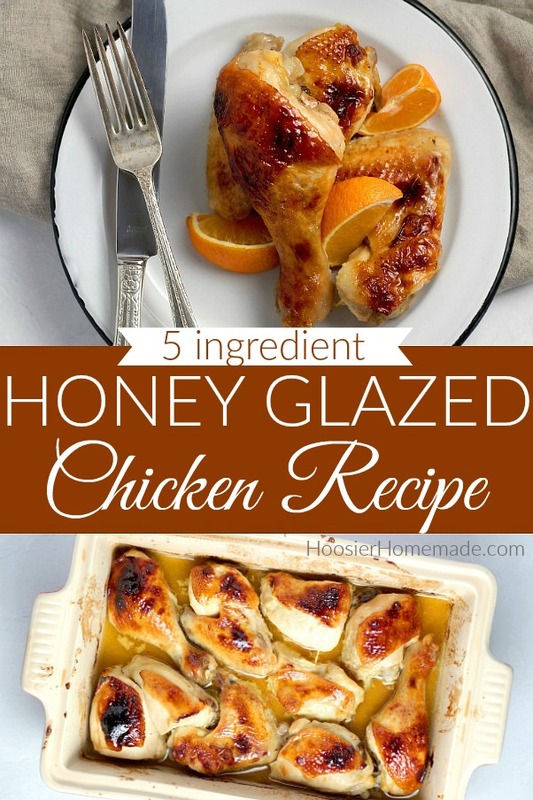 That honey orange glaze was incredible!!!! Thanks so much Jocelyn! Thrilled you like it! Mmm, I love a good baked chicken recipe. This looks amazing! Thanks Tara! It’s super easy too! So glad you like it Rachael! Thank you! What a great recipe! Can’t wait to make this for my family! So glad you like it Julie! Thanks!